!! 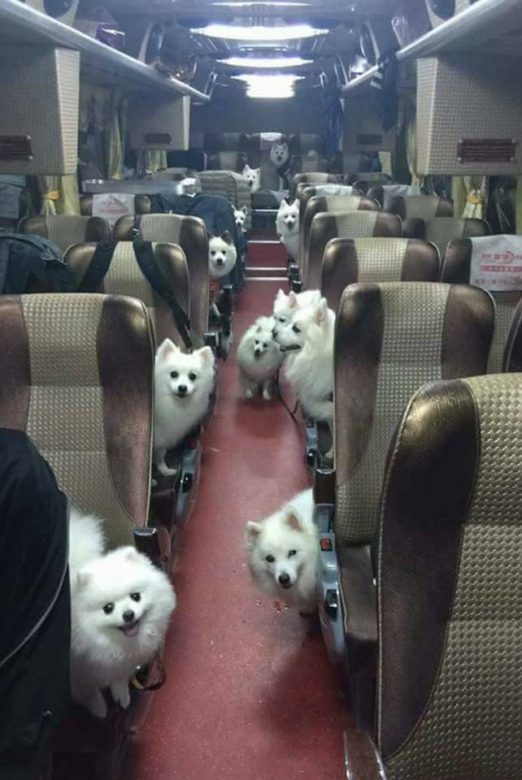 OMG, how cute: Dogs on a muthaf$ckin plane !! 2 Comments on "OMG, how cute: Dogs on a muthaf$ckin plane"
I think that’s a muthaf$ckin bus — not a plane ! !